Shopping the easyfundraising way with FaceTheory, could not be easier. Follow the instructions below, and create an account today to start supporting a cause or charity of your choice. 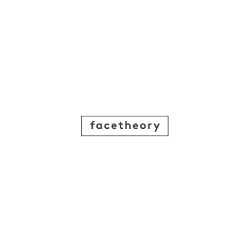 Facetheory is a new concept in skincare - designed to be internet first and completely personal to the customer. Our unique online skin quiz will guide customers to the products that’s right for them based on their needs. The Facetheory range includes everything you need to look after your skin. 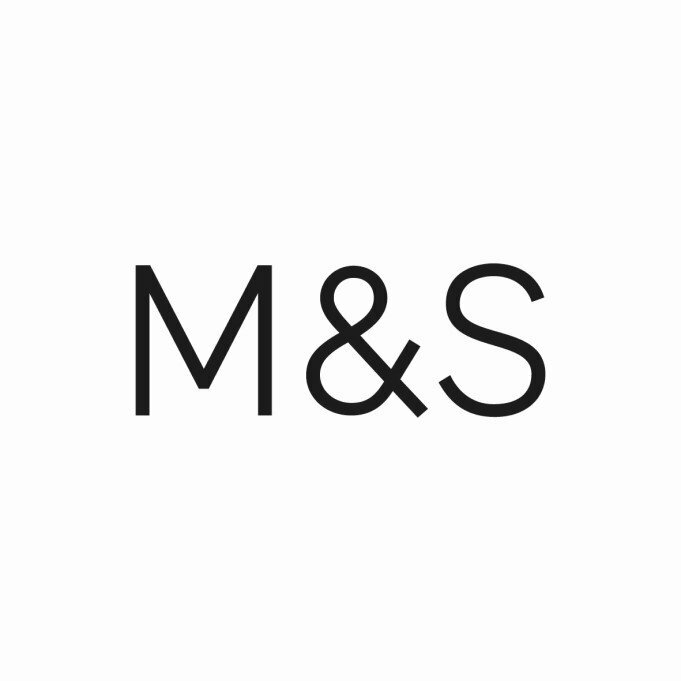 With a range of Moisturisers, cleaners, toners & premiers as well as delicate face cloths.